I'm still around. Modding has been non-existent for the last few months as RL has taken precedence. The last week I've managed to do a little bit more which you will see shortly, but as far as updating what needs to.. I haven't. It was easier to 're-learn' from starting a new project. @zak4862 , sorry but I've never used sketchup, so am unsure how it would import the model into blender. All i can suggest is to understand the basics of blender and re-read my tutorial, when i'm talking about UV unwrapping that is when i'm preparing the model for texturing. When using blender and if you already have a texture file image, open it in the UV/Image editor, then enter the mesh of your model into edit mode and start selecting the faces and UV unwrapping upon the loaded texture in the the UV/Image editor. I think a couple of the other banished modders use sketchup and import into blender, they might know more about importing the textures with it. how to fit textures on UV map in image editor. It's slow but I'm making progress. 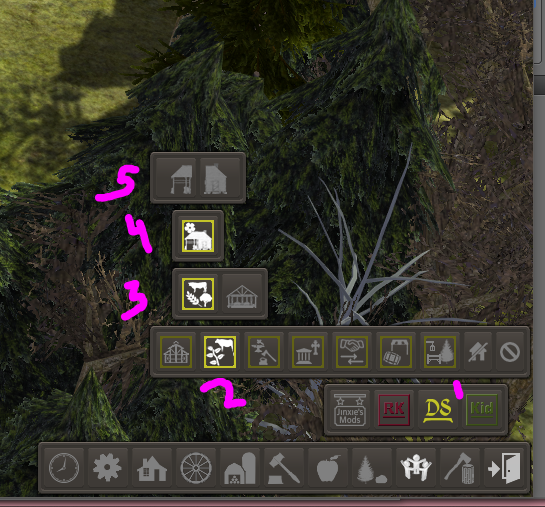 Hi - fairly new to modding Banished but loving the variety / detail of some of the buildings in this list! Quick question though - I'm using the 'Unlimited Mines / Quarries' mod so I just place mines where I want them and not worry about them depleting (I'm playing a kind of 'sandbox' mode rather than trying to get achievements, etc.) but noticed that the DS Tunnel Mine (CC) still has a resource limit - only the vanilla mine is unlimited? Is there a work-around for this? Or a way of making the tunnel mine unlimited as well? I have a question. 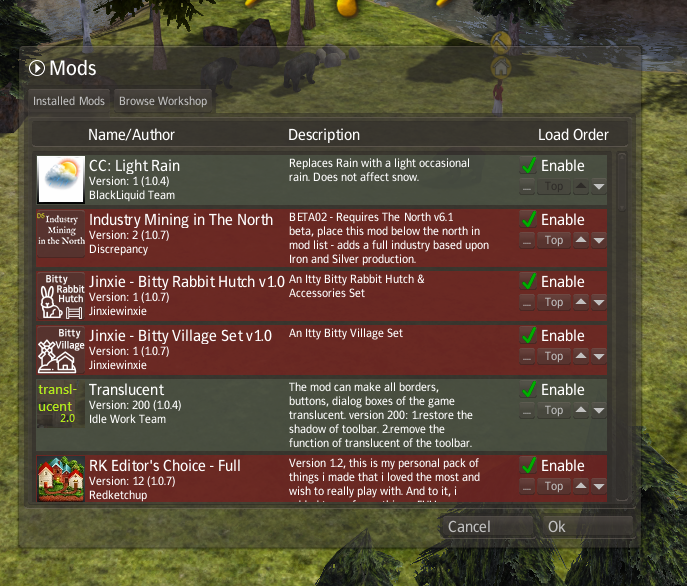 Do you have a mod with jack and jill start? I tried MM8 and I like it over all. Some of the "grow your own minerals" runs me wrong. But I like your mods, and the jack and jill start. the unlimited mod doesn't affect all modded mines. you can dig them deeper with candles or torches depending on the mods used.usually after you dig it deepr 3 times they become unlimited.did you addd the multi mine mod as well? it helps the vanilla mine give a random item output.it wont override the modded mines either thou. 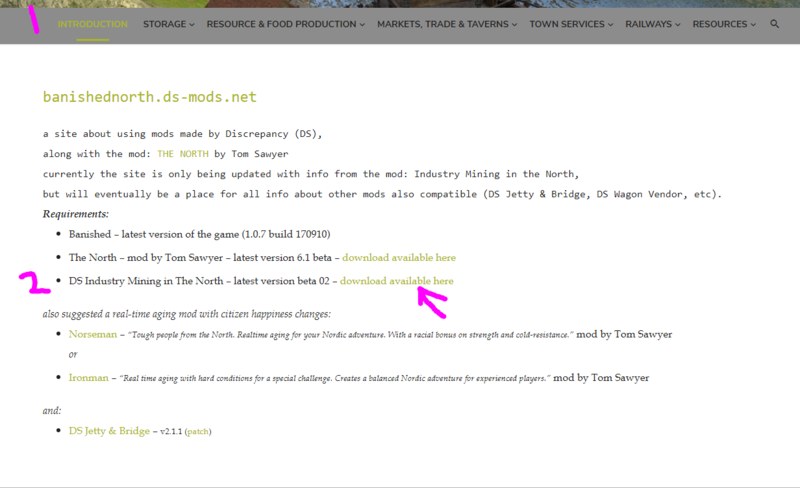 if you bump inot itthere is also a safety hole mod that lessens the death rates.that mod also slows disease deaths. this mod will help modded buildings by lowering the chance of death. will not stop bannies from dying completely but they do die less often. In a legit play through game, I also don't use the mineral growing mods either... like growing stone and iron like trees... I just can't make myself do it. One way I tried to use them was for decoration purposes on scene building. Rock and ore kind of help make a neat looking setting sometimes. The mods are the only way to bring back stone and iron ore after it's been removed during the scene building process or put some in if none were there to begin with. So, they have their uses, just not in a legit game for me either. (Ruin builder another that seems to break immersion if I use it). I too am thankful you are well and back to your usual post, so to speak. Read about the upcoming changes, and wanted to be sure I was not going to be deleted. 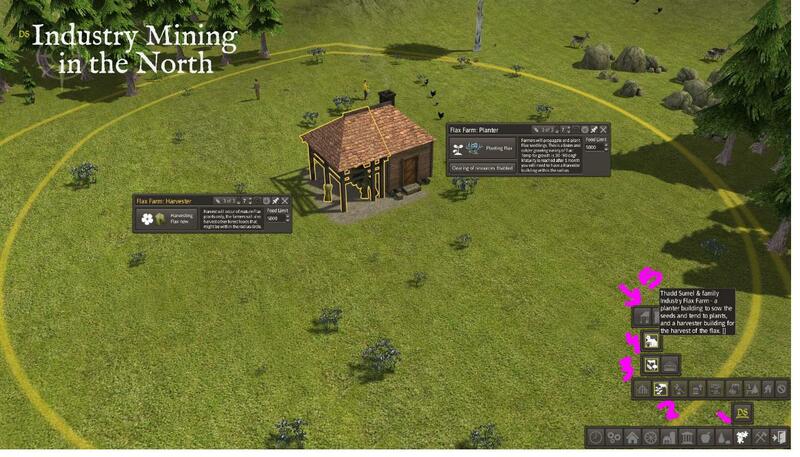 I love Banished and am extremely thankful for all the hard work that has gone into the game and into all the fabulous mods. Have been sad that there have not been any new mods in a long time, and feared everyone had lost interest. Now I understand better that this isn't the case. Anyway, thank you again, and hope everything will go well for you from now on. Happy Holidays to all! It is an honor to have you! Thank you. I appear to already be running that, I don't see any way to grow fax. Can you explain where in the menus that is? Hmm, I don't have it installed myself but can you check to see if you can find it by following the steps in this screenshot? Thanks for trying to help, because my eyesight it not good and that is so little, I did not see what that screenshot was trying to show! However, now that I look, I do not have those options. and then here's my mod list, you can see it says "BETA02" in the description.. maybe yours says a different number?